The 187 meter long, 6737 dwt cruise ship Caribbean Fantasy went adrift while proceeding through the Mona Passage near Mayaguez, Puerto Rico. The Caribbean Fantasy had suffered engine failure disabling the vessel for 13 hours until the crew were able to restart the engines. No reports of injuries, damage or pollution being released. 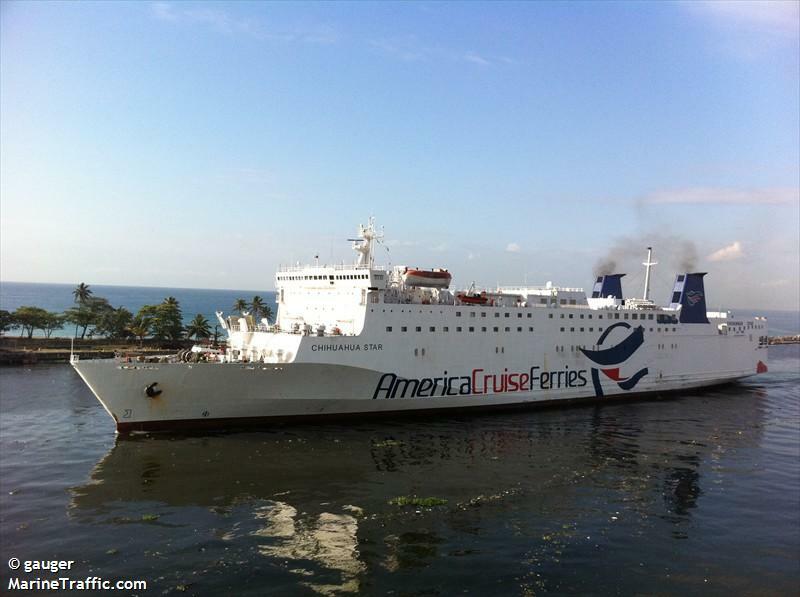 The cruise ship proceeded to Santo Domingo under its own power. No further details reported. 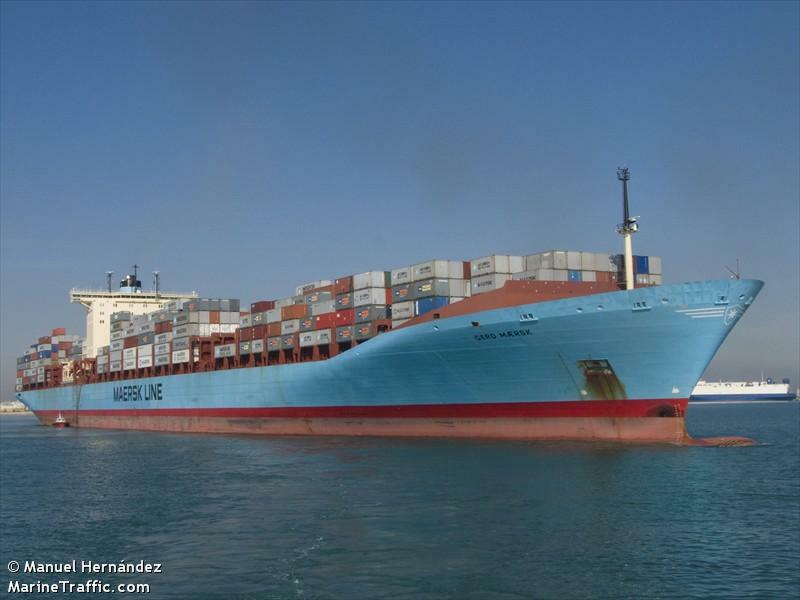 The 367 meter long, 115700 dwt container ship Gerd Maersk became disabled after an engine failure on the Atlantic Ocean off Porto, Portugal. A tug was dispatched to take the vessel under tow, but the crew was able to restore partial power. The tug was escorting the Gerd Maersk as it proceeds under its own power. No reports of injuries, damage or pollution released. The Gerd Maersk was en route to Bremerhaven from Port Said. 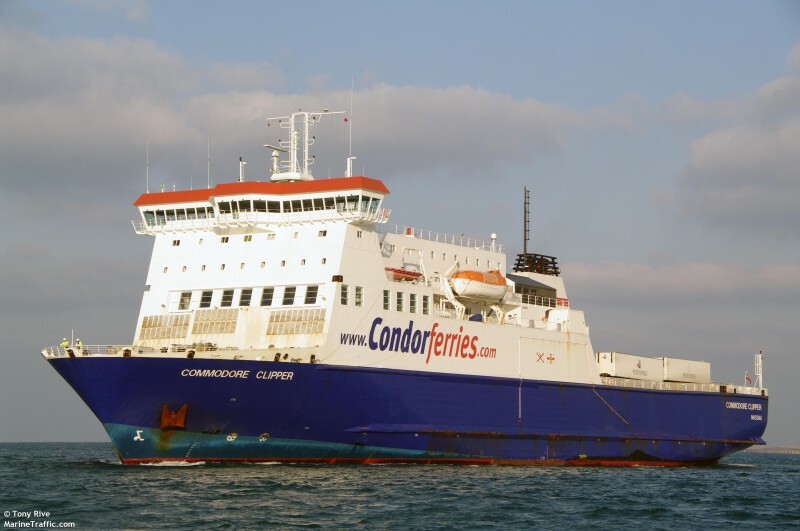 The 129 meter long, 4504 dwt ro-ro ferry Commodore Clipper caught fire shortly after leaving Portsmouth, England. The ferry loaded with 220 passengers and 39 crew departed Portsmouth headed to Guernsey when a small fire was discovered near an auxiliary engine system. The crew was able to quickly extinguish the blaze. No reports of injuries, damage or pollution. The Commodore Clipper proceeded back to Portsmouth.